Spirals & Spatulas: Look what came in my mailbox!!! 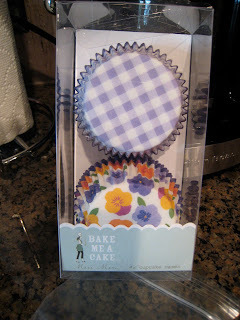 I recently won a blog giveaway from Jill @ Stay Calm, Have a Cupcake! I was hugely excited because I've never won any sort of raffle thing before. Ever! I'm like the most unlucky person ever. 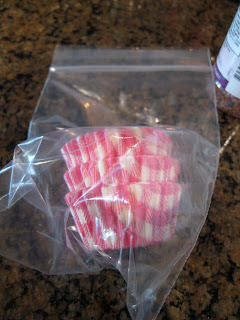 The giveaway was for an assortment of goodies from Bake It Pretty, a website that sells all sorts of fun baking goodies! Bake it Pretty has such cute packaging! 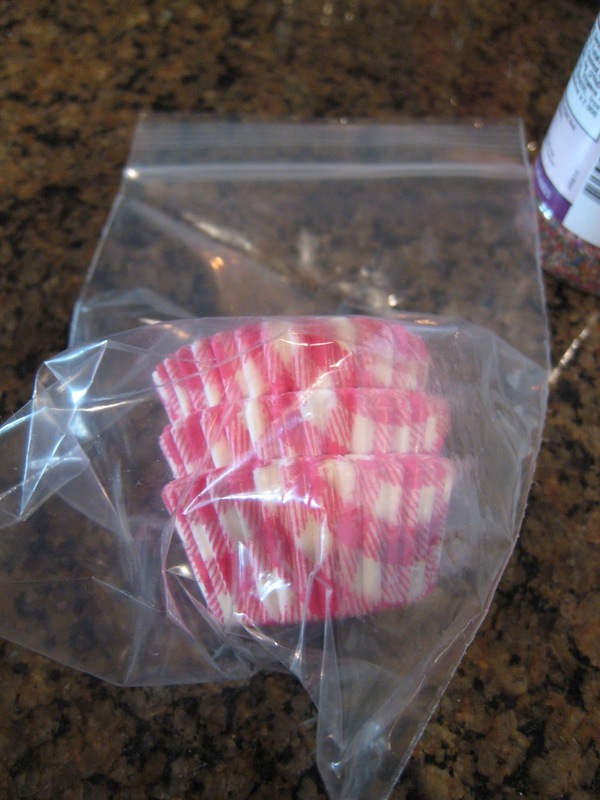 Look at these cute cupcake papers! LOVE. And these ones are for mini cupcakes! Ahhh sugar flowers! So excited!! So the question is, how should I put all these fun things to use?? 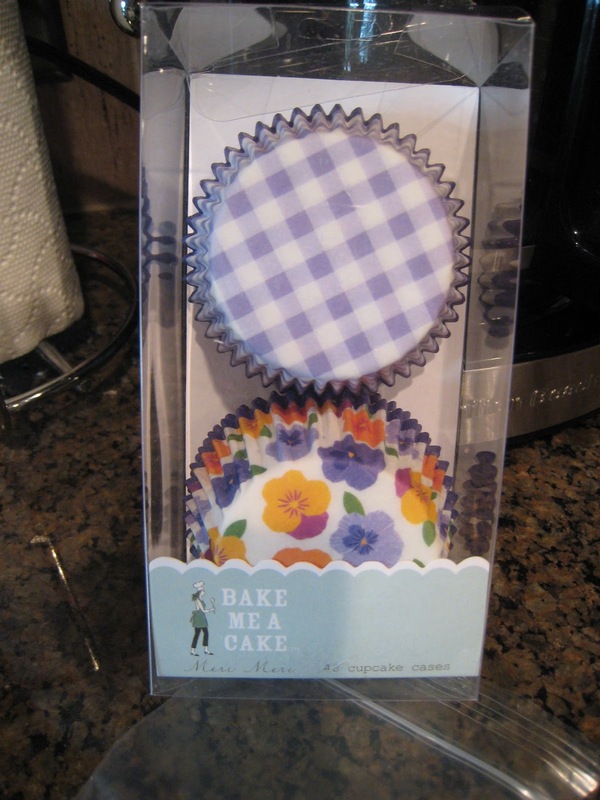 My 10-year-old sister (and baking buddy) is coming over on Saturday, so I think we'll use some of this cute stuff and make some cupcakes! I feel like I should make cute girly cupcakes though to go in those cute papers... maybe strawberry ones? Thoughts? Jill's having another giveaway on her blog for the next week or so... I'd love to win again and get MORE FUN CUPCAKE STUFF because I love-love-love baking, but I probably can't win again. But you should try! i agree, i think strawberry (or maybe lemon!) cupcakes would be the way to go. you could get festive and bake pumpkin cupcakes with cream cheese frosting, but i don't know if they'd work as well with the adorable decorations. omg everything in this post is adorable. 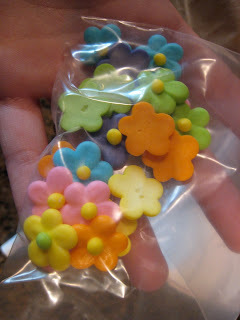 i'm especially obsessed with the sugar flowers... so cute!